April is National Poetry Month. What Makes Your Soul Sing? 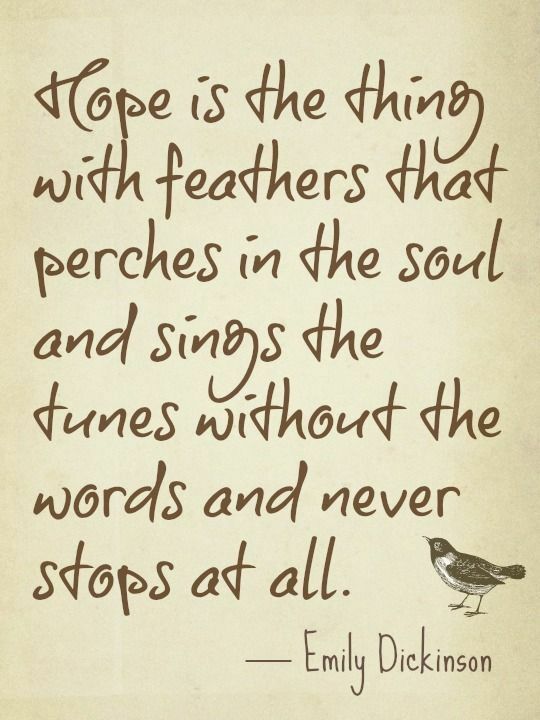 Hope makes my soul thing. April is National Poetry Month. In honor of one of my favorite poets, here’s one of my favorite poems. Emily was a very wise woman. Hope is always the thing. 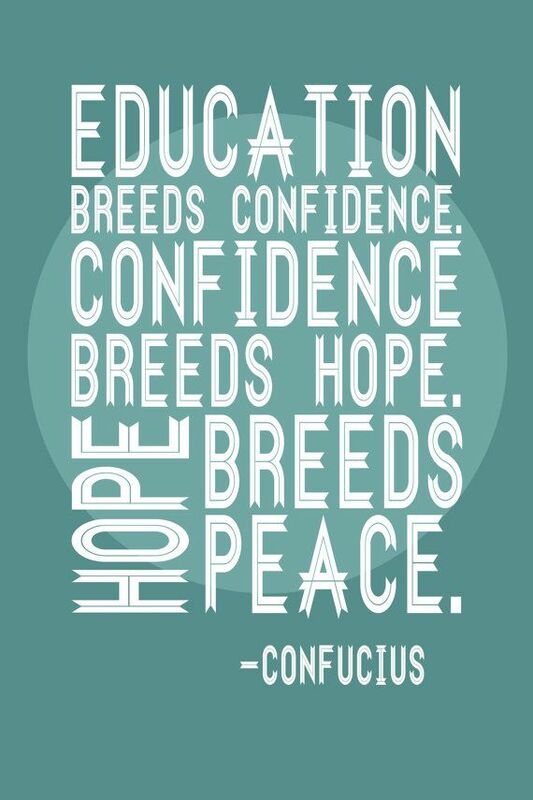 In education and in life! What’s one of your favorite poems or poets? Let us know in the comments. It would be amazing to start a list of Word Artists here! Categories: Uncategorized | Tags: birds, books, education, emily dickinson, happy teacher, hope, love, namaste, national poetry month, poetry, Reading, teaching, writing, zen | Permalink.